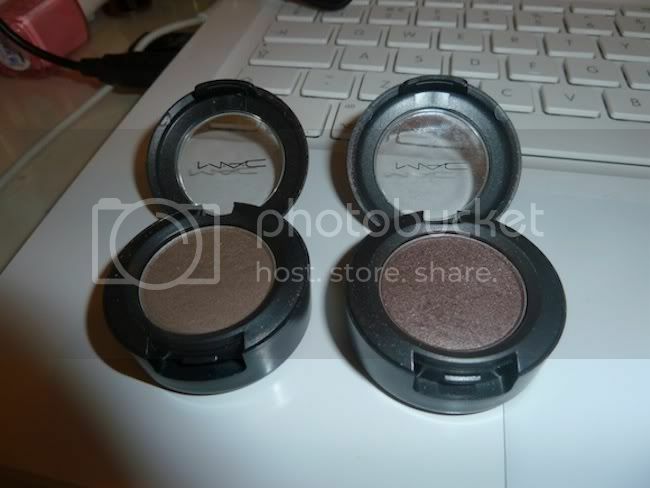 Mac Patina and Mac Satin Taupe are a match made in heaven. I normally don't wear any eyeshadow whatsoever but when I do this is the combo I go for. I think its just the right mix of simple yet noticeable, and takes literally 2 minutes to apply. 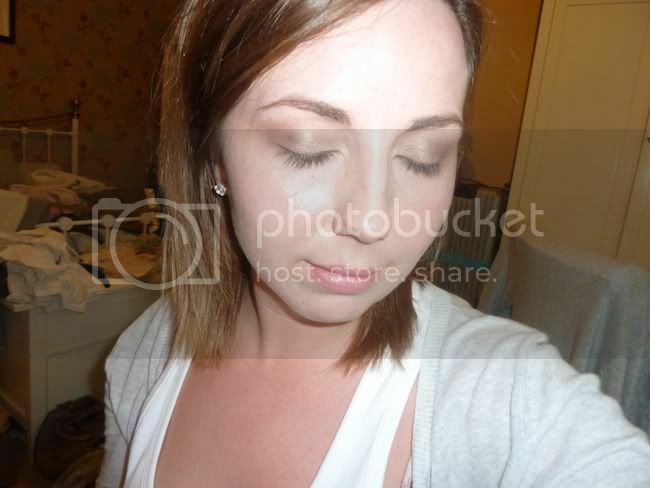 Its the "I havnt made an effort today eyeshadow" haha!! Oh by the way some of you were asking about my lashes without mascara, well I'm not wearing any mascara, eyeliner etc in the above picture to give you an idea what they're like "bare"
What are your favourite one swipe eyeshadows that you reach for in a morning when you've slept in and are running late? I'm itching for a couple of new eyeshadows. Ohhh definitely 2 of my absolute favourites to apply first on a morning is L'Oreals chrome shine #151 pure gold in the inner corner as a highlight and below waterline, then #168 brun lame all over the lid and under waterline. They have a little shimmer, but when it catches the light - amazing. These look lovely! so pretty! OMG Patina is my absolute go to shadow as well...probably my fave MAC shadow ever! I literally wear it every day! Such a gorgeous color. When I feel like using another shadow, I usually use espresso with it. I used to always reach for Patina when I was in a rush, but these days I reach for Retrospeck the most!